Book Today For A Low Deposit Of £49pp | Pay £186pp over 7 months after deposit on our Direct Debit Scheme! 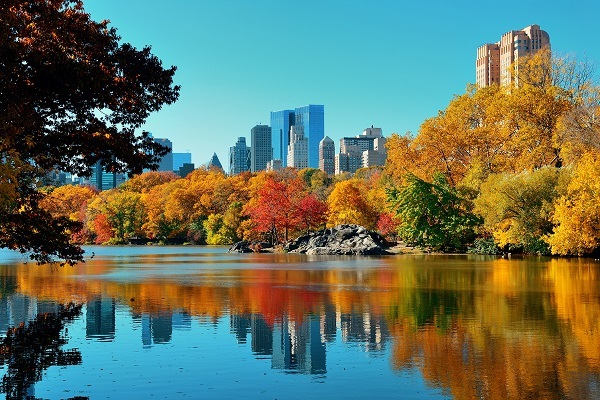 Your fifteen-night New York, Chicago, Las Vegas, Los Angeles and San Francisco, and multi-centre holiday gets underway with your flight from the UK to New York. 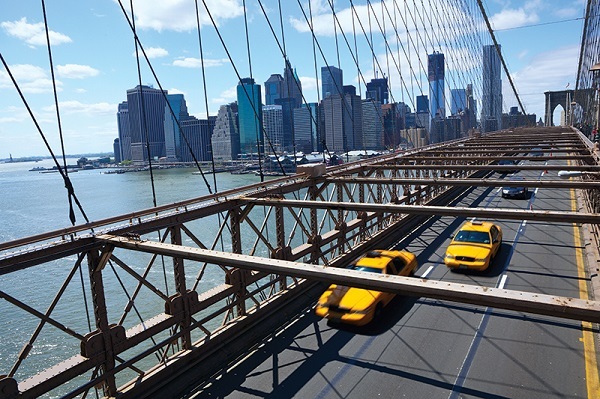 Ever evolving and ever electric, New York is a timeless city that’s always alive with amazing things to see and do. First up there’s the iconic skyline, with its dizzyingly tall skyscrapers and buildings you’ll recognise from the movies. Then there’s the non-stop nightlife: from Times Square bright lights to Broadway musicals, world class clubs to hip little hangouts. Next, you'll fly to Chicago. Enjoy being close to Magnificent Mile and other attractions such as Millennium Park, Navy Pier, and Chicago Riverwalk. 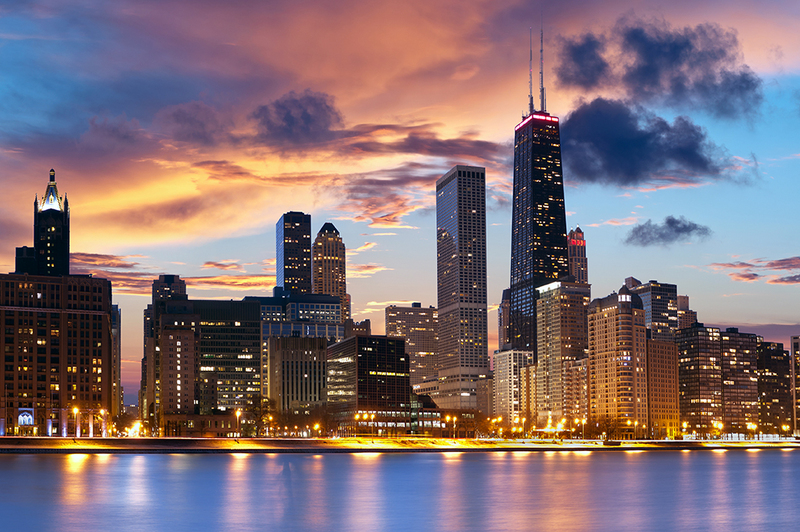 Chicago is also famed to be the birthplace of Chicago Deep Dish Pizza and the skyscraper, which dominate its skyline, and also home to the infamous gangster Al Capone. Parks and beaches, jazz and blues, art and architecture, sightseeing, entertainment and shopping – what more could you want from a city. Las Vegas is next, With its roulette wheels, dazzling shows and little white chapels, Las Vegas doesn't really need an introduction. 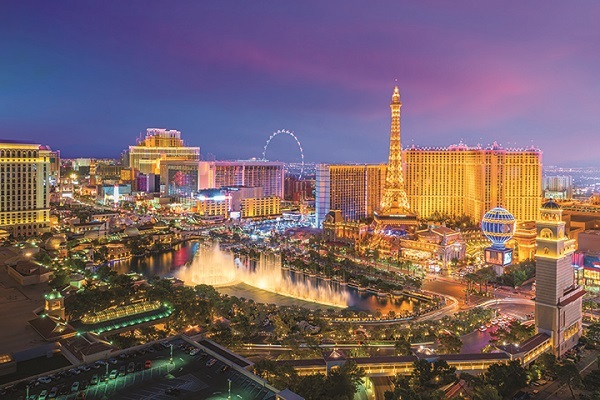 Cruise along the iconic strip and you'll feel like you're on the set of a hundred Hollywood films as you pass the gleaming arcades and show-stopping hotels. From Las Vegas you'll go to Los Angeles. 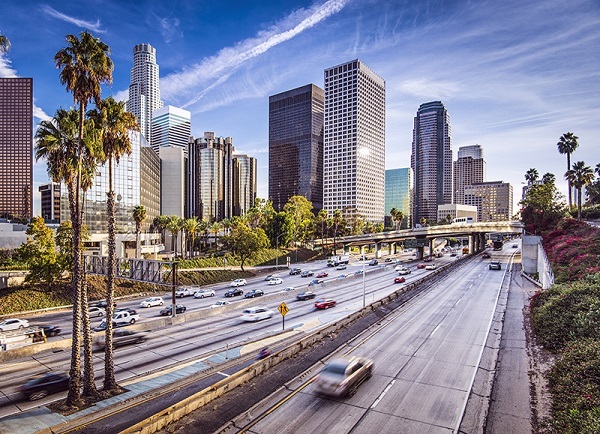 Enjoy sun soaked boulevards, dreamy beaches and celebrities galore: Los Angeles is possibly one of the most glamorous places on the planet. Get goosebumps when you spot that sign on the hillside and stroll along the Walk of Fame. The finale of your adventure is in San Francisco. Live the Cali lifestyle in the bohemian City by the Bay. 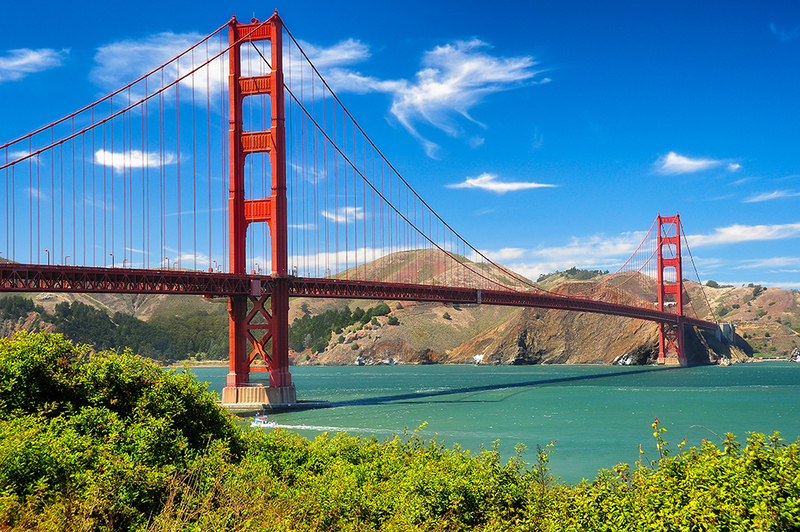 Laid-back and packed with things to see and do, holidays to San Francisco are unforgettable. The legacy of flower power really left its mark on this arty city, with its cool neighbourhoods and hip hang-outs. Gaze at the Golden Gate Bridge, zip up and down on the famous trams and eat first class seafood at Fisherman's Wharf. Three nights later you'll fly back to the UK with many memories to treasure of your trip! Live the Cali lifestyle in the bohemian City by the Bay. 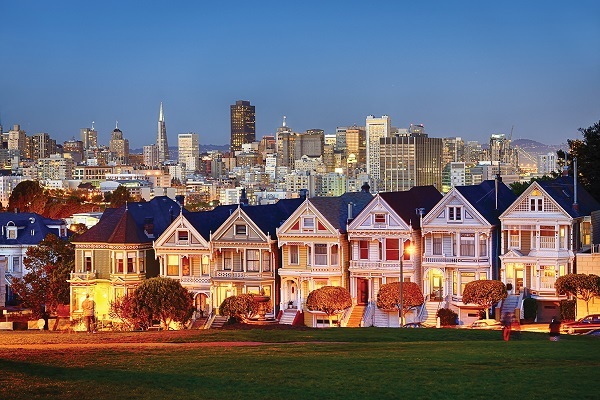 Laid-back and packed with things to see and do, holidays to San Francisco are unforgettable. The legacy of flower power really left its mark on this arty city, with its cool neighbourhoods and hip hang-outs. Gaze at the Golden Gate Bridge, zip up and down on the famous trams and eat first class seafood at Fisherman's Wharf. 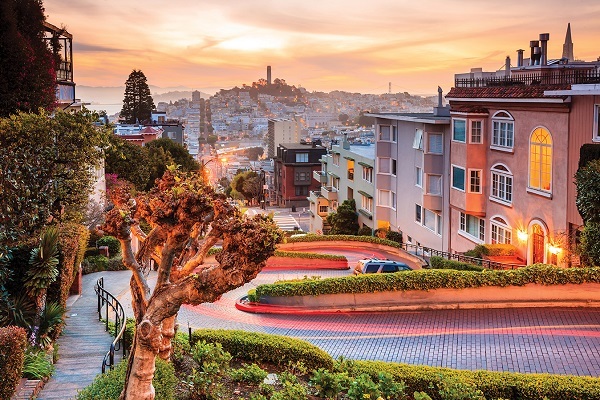 San Francisco's diverse neighbourhoods offer up delicious international food, quirky shops, indie galleries and brilliant nightlife. 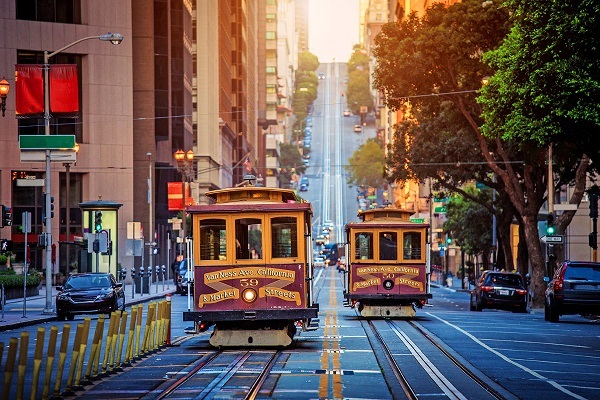 It's perfect for stylish city breaks, but holidays to San Francisco can also be part of a wider USA tour. Pair S.F. with a stay in L.A., or delve into the Napa Valley for wine and nature. 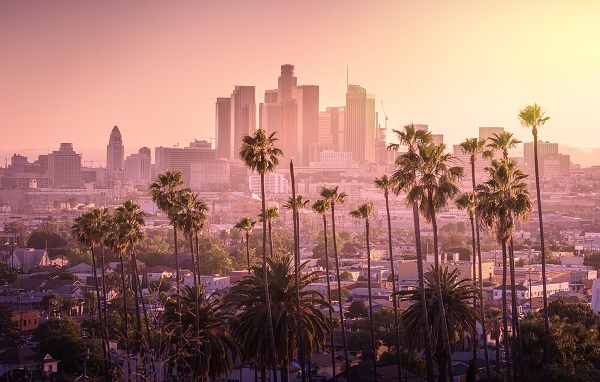 Sun soaked boulevards, dreamy beaches and celebrities galore: Los Angeles is possibly one of the most glamorous places on the planet. 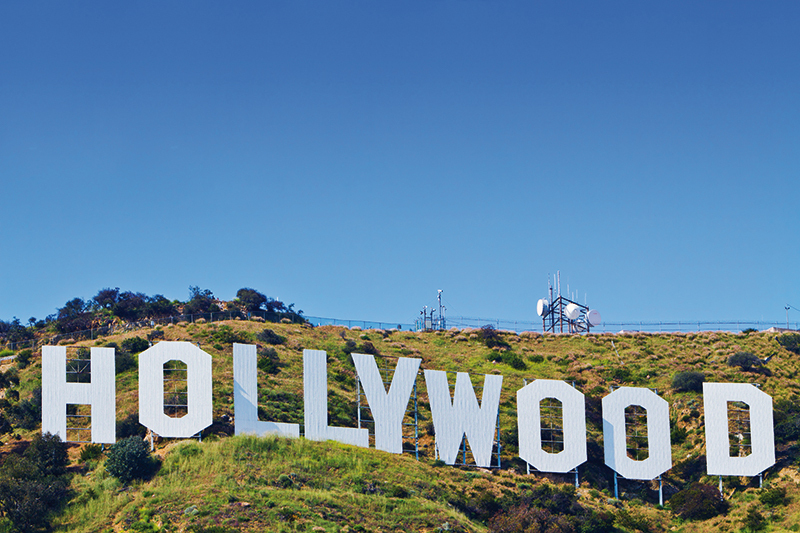 Get goosebumps when you spot that sign on the hillside and stroll along the Walk of Fame. Gaze longingly at the extravagant mansions of Beverly Hills and look out for the rich and famous on Rodeo Drive. 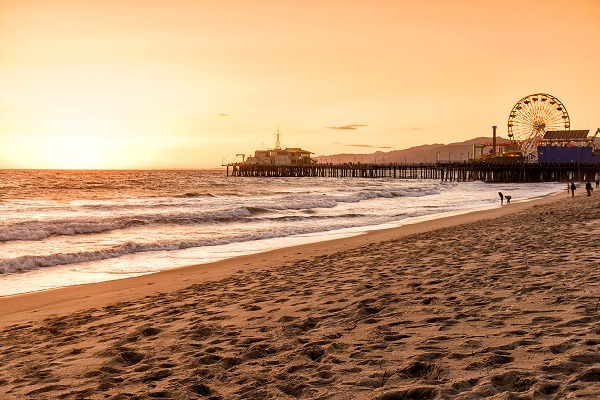 Excellent shopping, delicious cuisine and dramatic Pacific coastline all add up to L.A.'s amazing holiday credentials. As well as the star studded attractions of Tinseltown, there's an offbeat side to the city, where you can hunt down edgy art galleries and hip live music venues. Head out of town for brilliant theme parks and discount shopping malls. 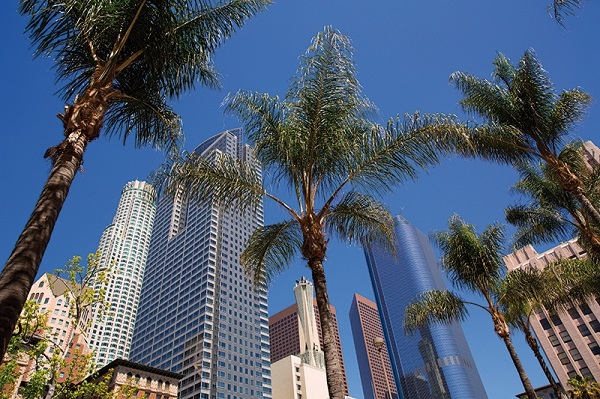 We love L.A. for its endless list of things to do and unique vibe - and we think you'll know what we mean from the moment you arrive. We've chosen a selection of gorgeous hotels to make your trip to L.A. even more amazing. With its roulette wheels, dazzling shows and little white chapels, Las Vegas doesn't really need an introduction. 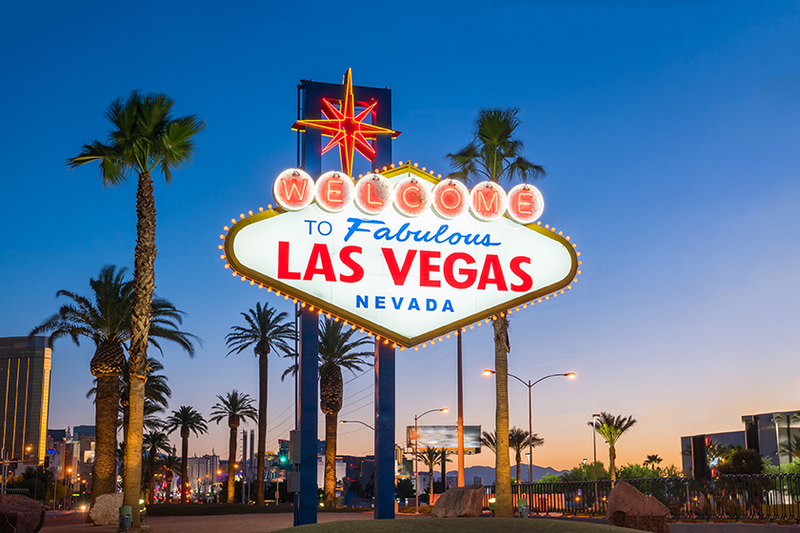 Cruise along the iconic strip and you'll feel like you're on the set of a hundred Hollywood films as you pass the gleaming arcades and show-stopping hotels. But there's more to this desert city than neon lights and late nights; head into the wilderness on a drive to Death Valley or take a trip to the breathtaking Grand Canyon. Best viewed by helicopter, this jaw-dropping wonder has to be seen in real life to be believed. Back on the glittering Strip, there's non-stop shopping, spectacular entertainment, white knuckle rides and gargantuan all-you-can-eat buffets to enjoy. 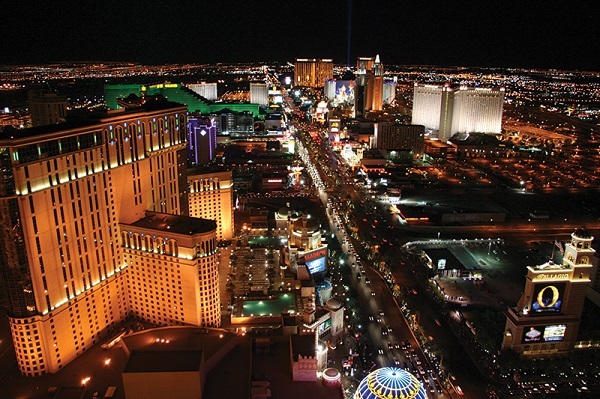 With their amazing themes and landmark features, hotels in Las Vegas are destinations in themselves. 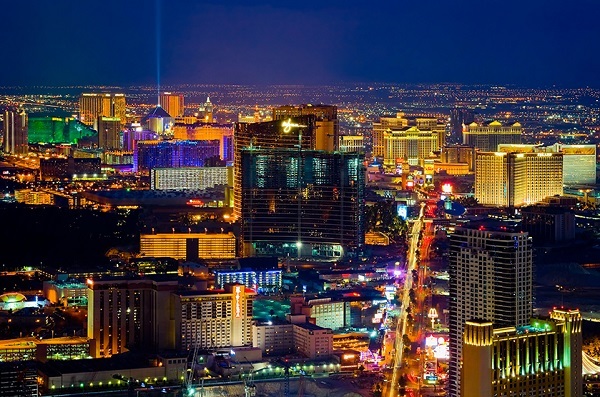 We've picked out some of our favourites to make your stay in Sin City simply unforgettable. 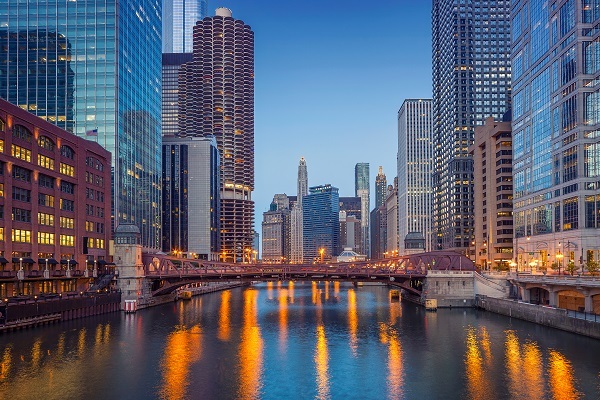 Located at the southern tip of Lake Michigan, in America's north-eastern state of Ilinois, is the vibrant city of Chicago. Also known as the ‘Windy City', Chicago is also famed to be the birthplace of Chicago Deep Dish Pizza and the skyscraper, which dominate its skyline, and also home to the infamous gangster Al Capone. Parks and beaches, jazz and blues, art and architecture, sightseeing, entertainment and shopping – what more could you want from a city. For the best view of the city take a trip up to Skydeck Chicago, at the top of the Willis Tower (formerly Sears Tower) and try out the latest attraction The Ledge, a glass-floored platform 1,353ft above the ground! Downtown Chicago, also known as the Loop, is a shopper's paradise with Michigan Avenue, also called the Magnificent Mile, is lined with the finest shops and small exclusive boutiques. Explore the beautiful lakefront and the famous Navy Pier or enjoy Millennium Park with its art, architecture and many festivals. Chicago is also the starting point of the famous Route 66. Take a trip out to the capital of Illinois, Springfield, the final resting place of Abraham Lincoln. 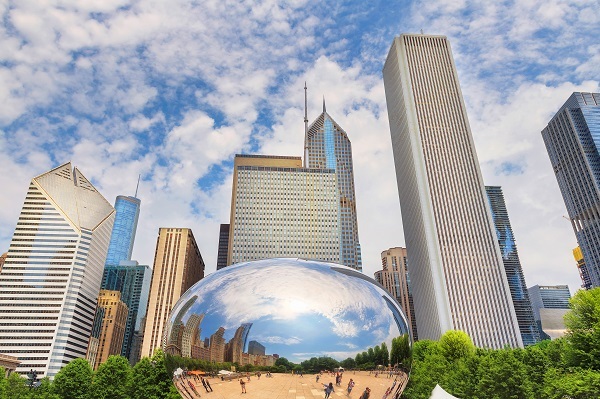 With so much to see and experience in and around Chicago it's easy to see why it's a popular choice for a holiday to America. 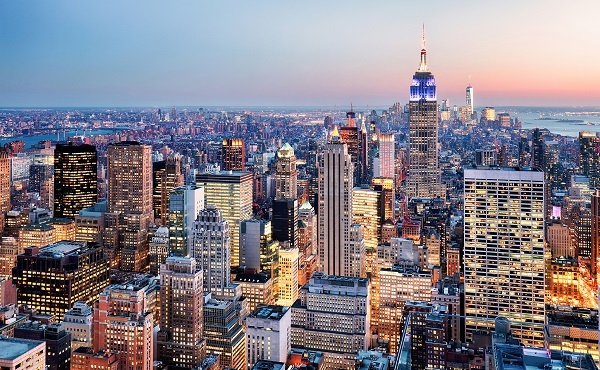 Ever evolving and ever electric, New York is a timeless city that’s always alive with amazing things to see and do. First up there’s the iconic skyline, with its dizzyingly tall skyscrapers and buildings you’ll recognise from the movies. Then there’s the non-stop nightlife: from Times Square bright lights to Broadway musicals, world class clubs to hip little hangouts. Manhattan has got retail therapy well and truly covered, with everything from huge department stores to thrift store chic. 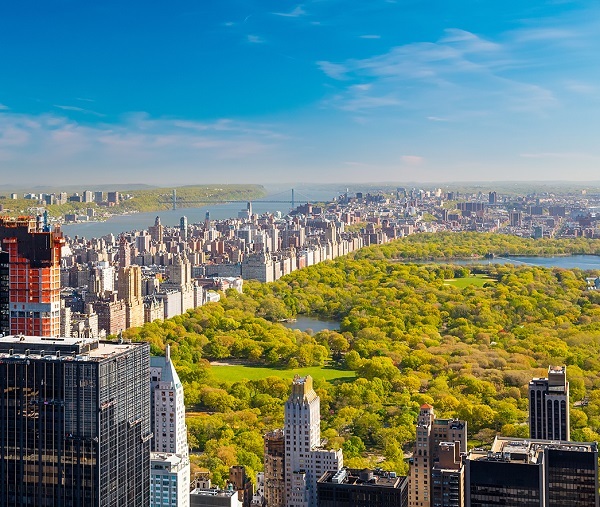 Delicious food, gorgeous green spaces and galleries galore – there’s so much to pack into a break in the city that never sleeps. Just walking along the pavements and soaking up the unmistakable Big Apple vibe is a treat in itself. 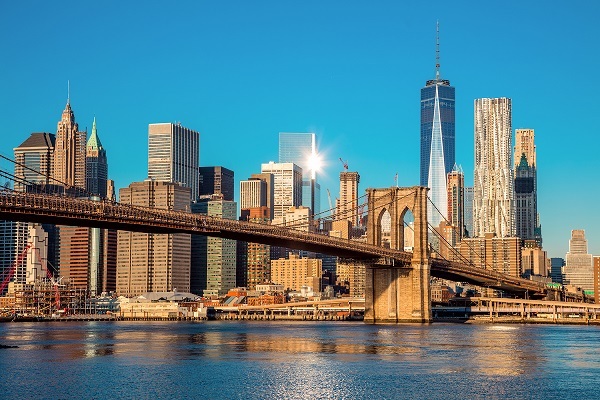 New York is one of those places that everyone should visit once – and many people keep going back time and time again. Fly back to the UK. Guide price is per person. Based on 2 people sharing for 15 nights. Flying from regional airports. Year round departures. All overseas transfers are available.